CAPITAL CUSTOM INTRODUCES A WHOLE NEW WAY TO ENJOY YOUR CAR WITH CUSTOM INTERIOR & EXTERIOR CAR LIGHTING! Are you tired of the same old dull amber interior & exterior lights on your vehicle? Replacing the stock lights with high powered LED’s add’s unique accent lighting that will create the perfect ambiance and killer look for your car! 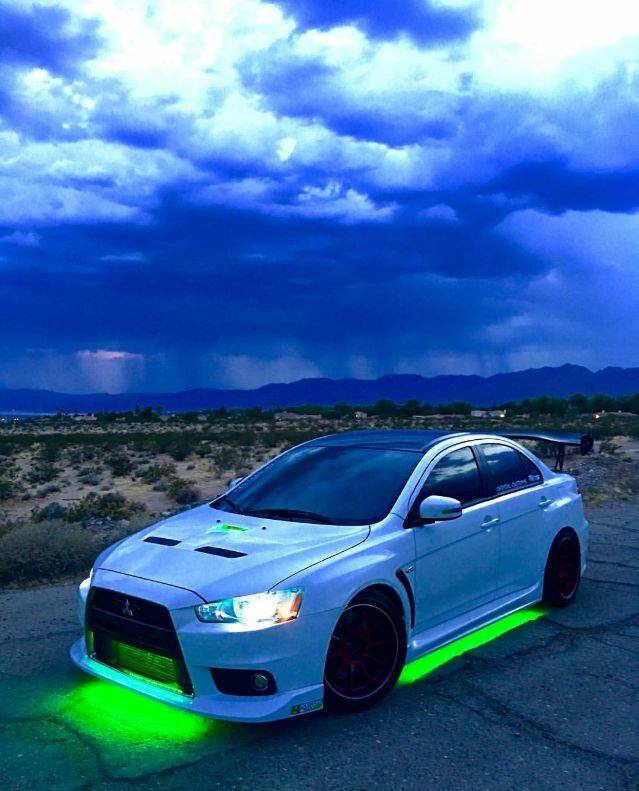 Our custom car lighting Las Vegas can be custom mounted anywhere on the vehicle and activated by factory illuminated entry, door switches, toggle switch for manual control, running lights or head lights. If you have any questions about Capital Customs interior & exterior car lighting, feel free to call us. You have questions, we have answers! Capital Tint & Customs believes in providing the best technology & pricing for you and your ride. 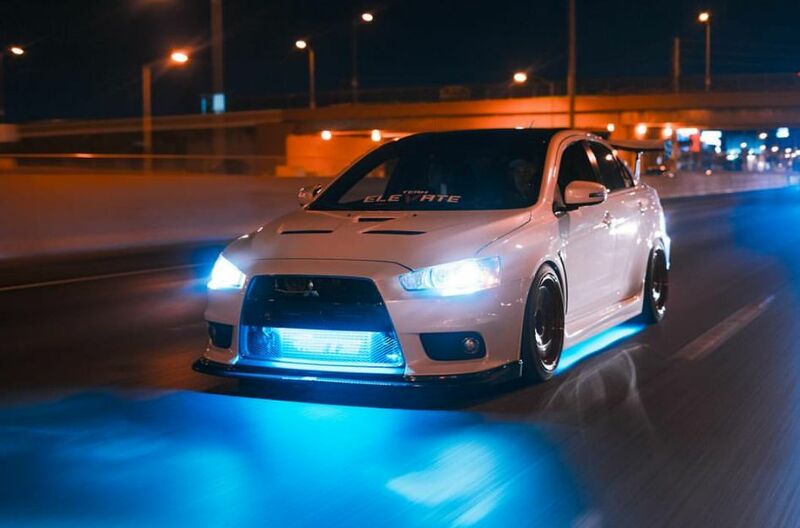 LED’s advancement in the automotive field has grown vastly and there are many products to choose from online. When you purchase your custom car lighting in Las Vegas from Capital Tint & Customs you also get piece of mind with our warranty! Headlights are covered with a 1 year parts & labor warranty and most other car lighting products have a lifetime warranty. WHAT IS THE DIFFERENCE BETWEEN LED AND THE REGULAR HALOGEN BULBS? LED stands for light emitting diode. This is the newest lighting technology for your ride. LED lighting takes less power to run and powers up instantly compared to halogen and HID. Light output is 7800 lumens, the same amount of light that HID lights provide (for headlights) and bulb life is 40,000+ Hours. Our LED headlights come with a 1 year parts & labor warranty and a lifetime warranty on most other LED products! SMD stands for surface mounted discharge and RGB stands for red, green, blue. These are also some of the basics for lighting to get your ride to the next level! You can count on the Capital Crew to help get your ride the way you want it to look. Doing some accent lighting can illuminate any area whether its under the hood, trunk, or interior. We also provide lighting for UTV’s & Boats! 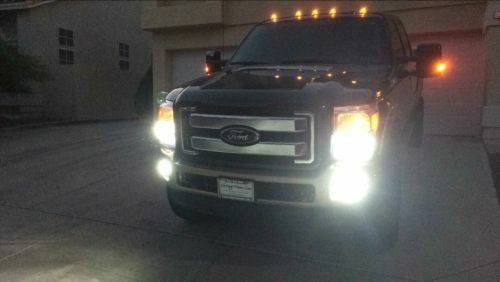 Light Bars – There are many options for off road custom car lighting in Las Vegas and LED light bars are the way to go! Light bars can be mounted just about anywhere on a vehicle whether it’s the top of your windshield or in the grille for that low profile look. Capital Tint & Customs has you covered; we can fabricate brackets for any modification! HAVE YOUR CAR THE WAY YOU WANT IT TO LOOK WITHOUT HAVING TO PAY “EXOTIC SHOP” PRICES. If you see a car on the street that looks good, Capital Customs probably did it.